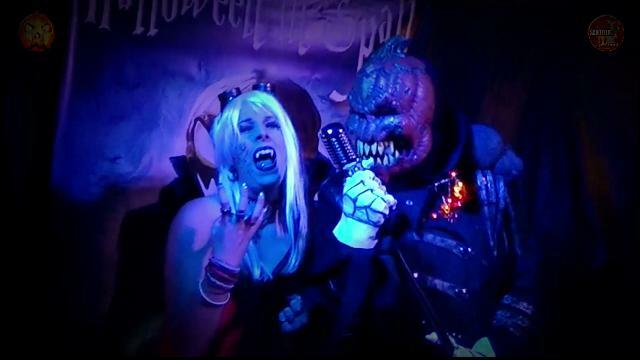 PUMPKINHEAD RELOADED - HALLOWEEN IN SPALL 2015. PumpkinJack the legendary king of Halloween did it again! 22 years Halloween in Spall had been an awesome blast. So PumpkinJack did it again and celebrated his creepy party on 31st October 2015 in the village of Spall at Castle Wolfrhine. He had been reloaded and was ready for his greatest party ever! It definitely was a blast!